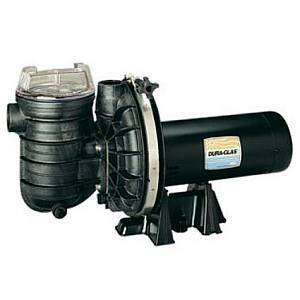 Sta-Rite swimming pool and spa pumps for both above and in ground swimming pools. 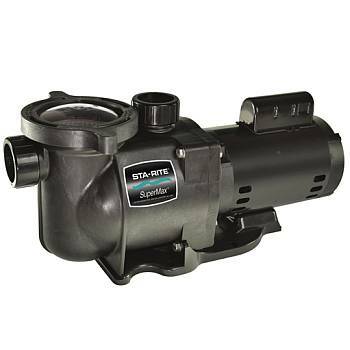 Sta-Rite pool pumps provide High Efficiency, Low Maintenance and Maximum Performance and are just a few of the qualities Sta-Rite swimming pool pumps provide for today's residential and commercial pool & spa installations. With many different Sta-Rite pool and spa pumps to choose from they probably have just what you are looking for when you need a new pool or spa pump.